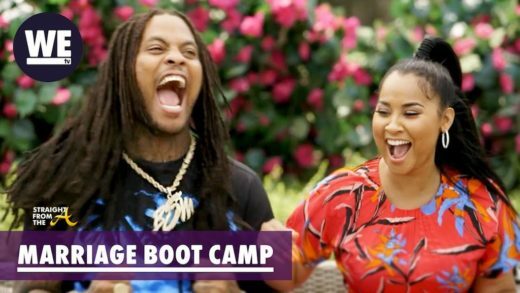 As previously reported, Waka Flocka, Tammy Rivera, Soulja Boy, Nia Riley, Lil Mo and her husband Karl Dargon, Lil Fizz & Tiffany Campbell, Jessica Dime and Shawne Williams all embark on an epic battle of the exes that turns ‘Marriage Boot Camp’ upside down! 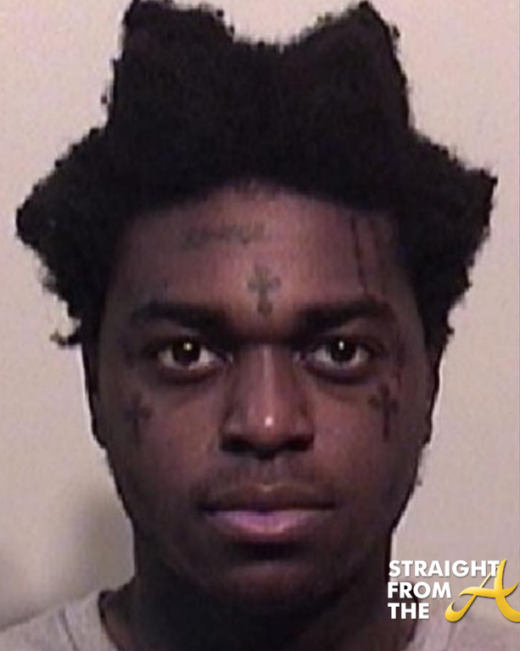 A new 12 minute extended trailer has been released that offer viewers a sneak peek of the drama that’s to come. 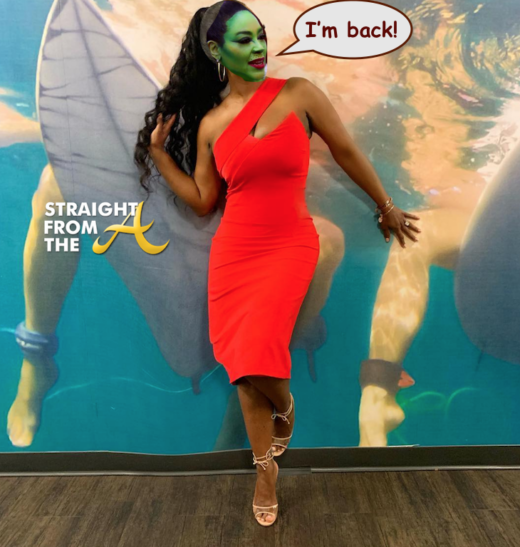 Tammy Rivera of Love & Hip Hop Atlanta played host to a release party for her new ‘FATE’ EP last night (April 23, 2018). 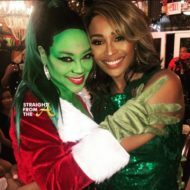 The event was held at Dazzle Me Parties in Atlanta and several of Tammy’s friends and family came out in support of her new music venture. 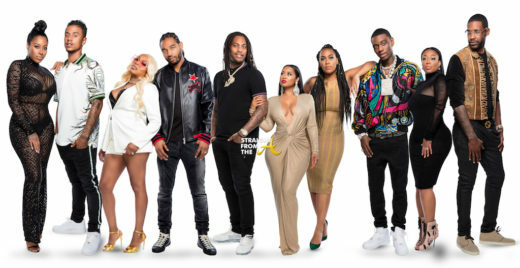 Attendees included Tammy’s husband Waka Flocka, Mother in-law Deb Antney, Marlo Hampton (Real Housewives of Atlanta) and more. 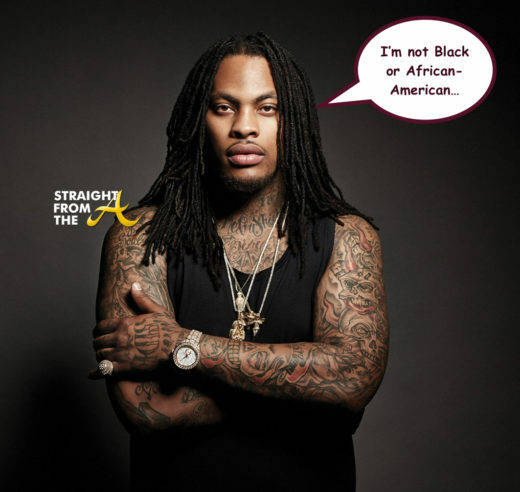 Waka Flocka Flame is the talk of the ‘net today after his latest comments on race. 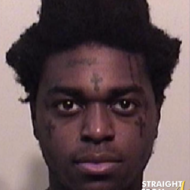 The 31-year-old rapper/reality star stopped by DJ Sway‘s Shade 45 radio show earlier this week where he was asked by one of the show’s co-host if he preferred to be referred to as African-American, Black or Native American. 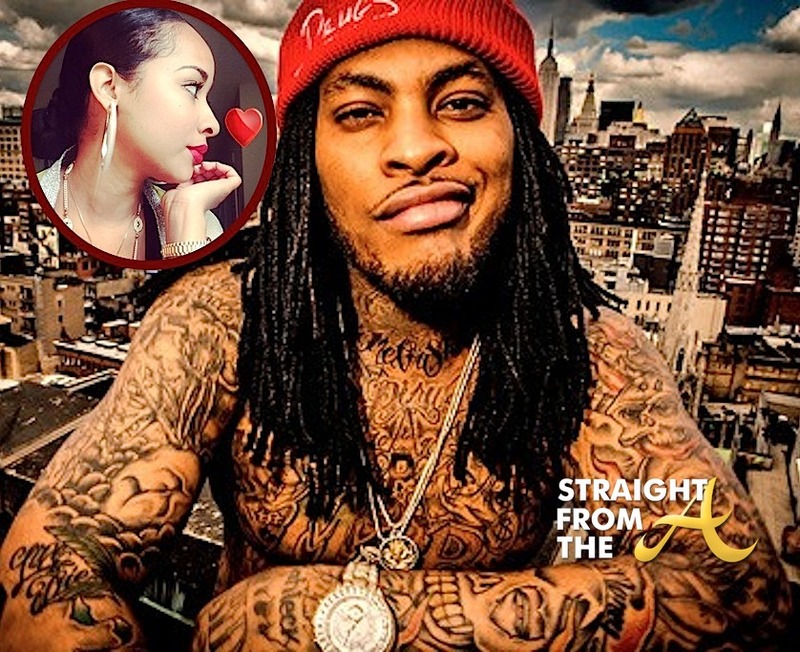 Waka Flocka Flame aka Juaquin Malphurs is officially off the market and has finally selected the woman of his dreams. Flocka, who celebrates his 27th birthday today (May 31, 2013), got a huge bday gift from his lady love, Tammy Rivera…. the promise of her hand in marriage.